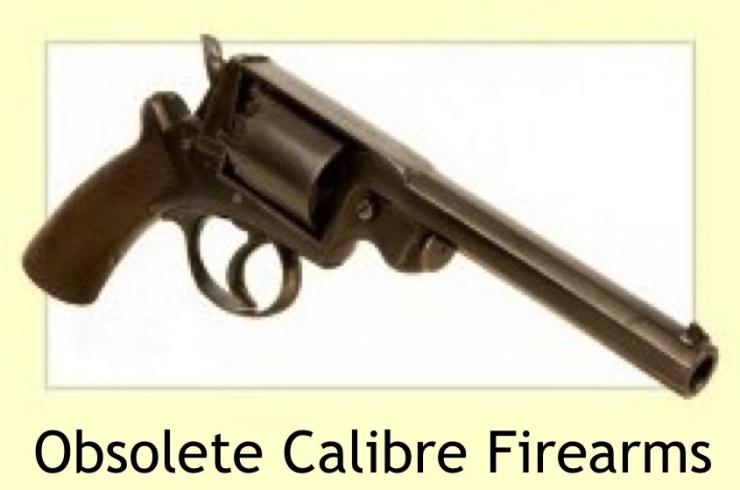 Arundel Militaria - Historic deactivated guns and militaria from around the world. 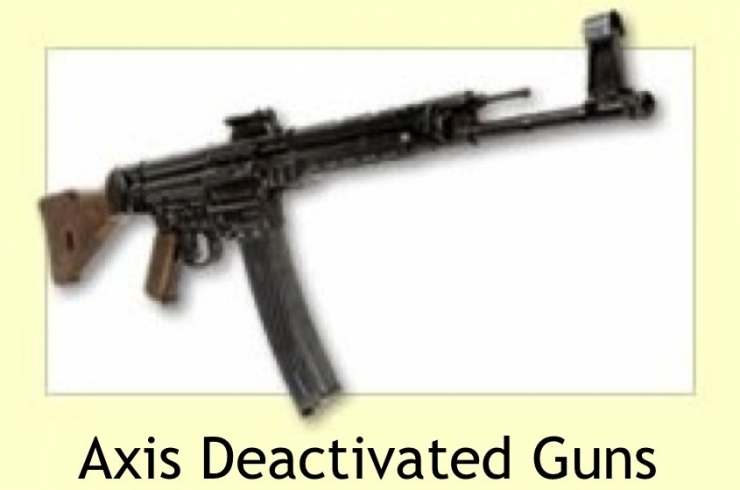 We buy and sell deactivated firearms and militaria from WWI, WWII and many other historical times. We specialise in high quality collectables and are particular about our items. We are constantly searching for the best examples of historic arms for the discerning collector. 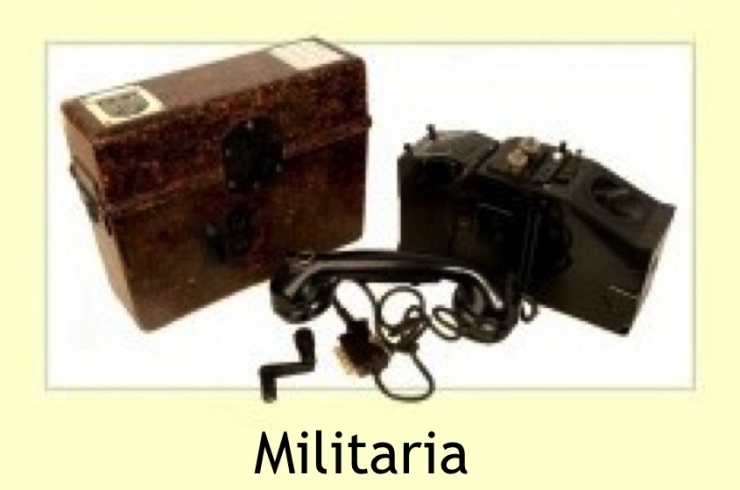 We have a loyal customer base among whom are living history groups from both alied and axis forces, museums, serious WWI and WWII militaria collectors and even WWII veterans. 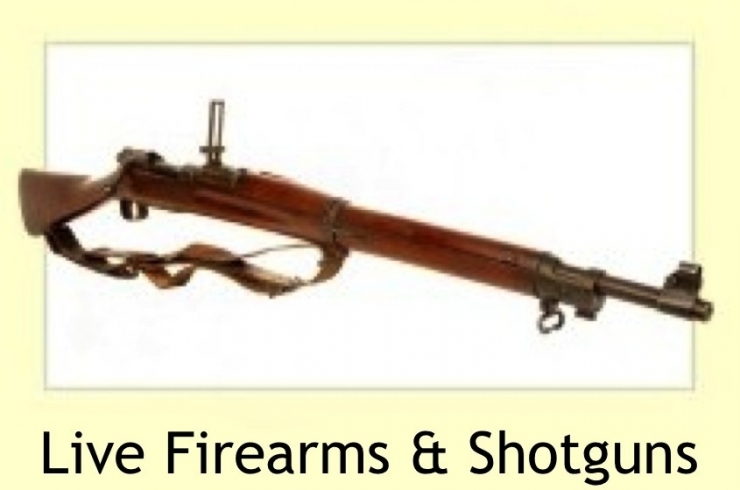 We are often able to obtain deactivated firearms and militaria items to order from our extensive range of suppliers. Our archive page (previously sold items) is still available on the old site for your viewing pleasure. 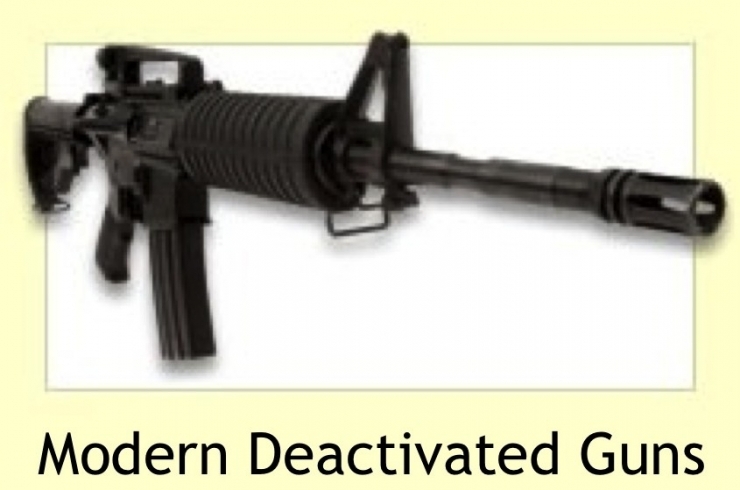 As Registered Firearms Dealers, we have a skilled gunsmith in our fully equipped custom built workshop. For any more information about any of our items, a rework or repair, please contact us for advice and a quote. 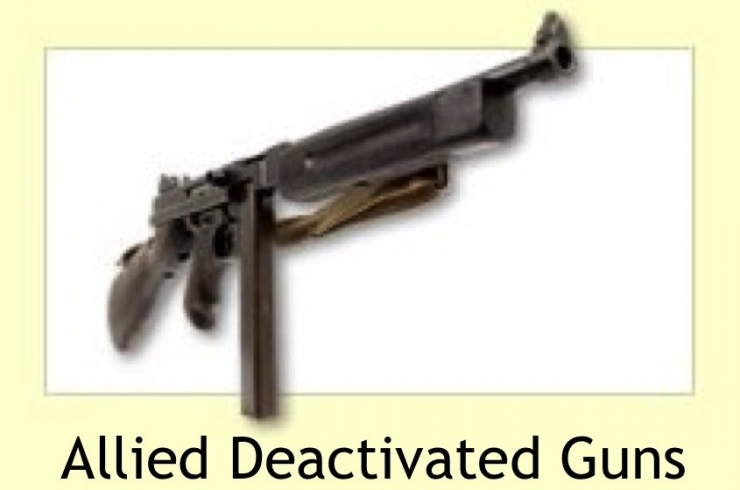 Deactivated Second World War Nazi military issued Mauser Hsc pistol.